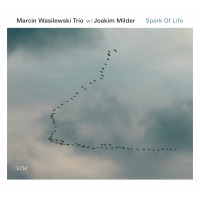 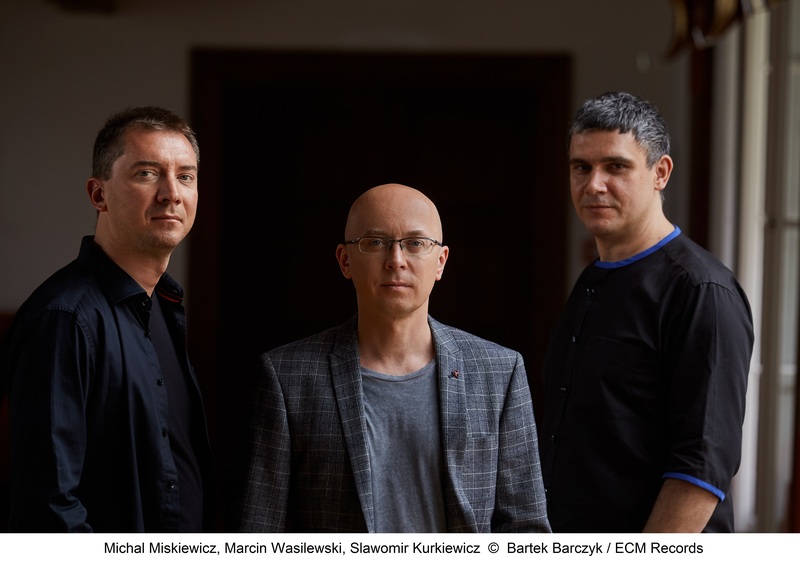 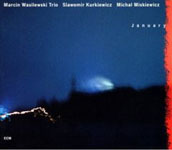 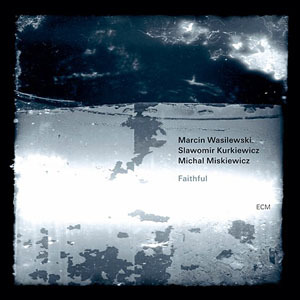 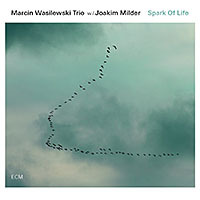 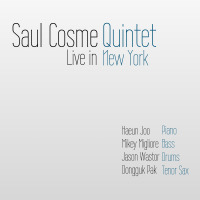 The Polish concert premiere of the Marcin Wasilewski Trio new album, titled „Live” (ECM Records/ Universal Music), will take place at the National Forum of Music in Wroclaw. 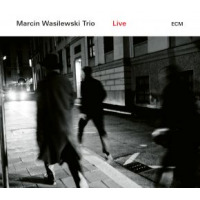 The Wasilewski Trio is touring widely this autumn, with concerts in Poland, Germany, Iceland, Italy, Netherlands, Romania, Croatia, Luxembourg, Spain and Qatar. The „Live” Release Tour 2018 is supported by the Union of Performing Artists STOART.